FWR offers fishing trips for both the beginner and experienced fisherman. Using both fly fishing and gear techniques (casting and spinning methods) for the allusive winter steelhead, from December-March. 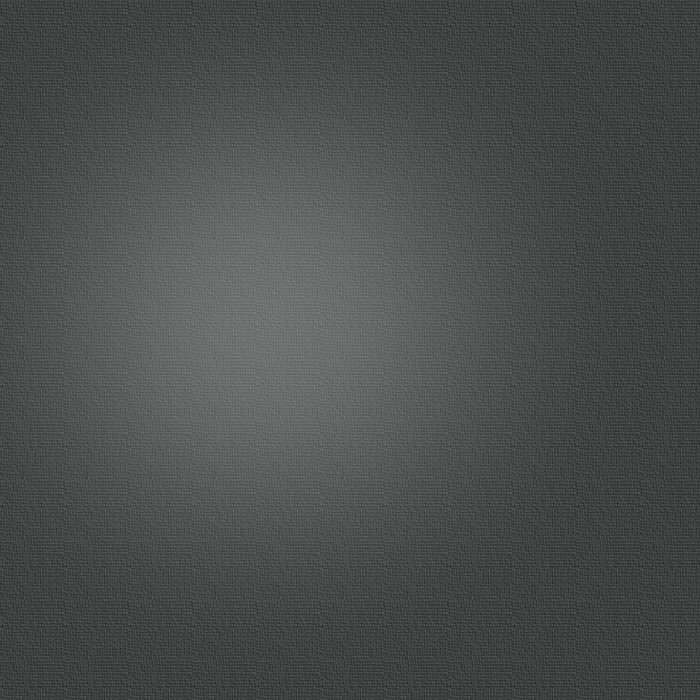 All fishing tackle provided, for gear and fly techniques. 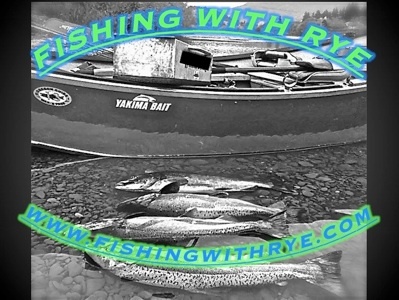 Welcome to Fishing With Rye (FWR). 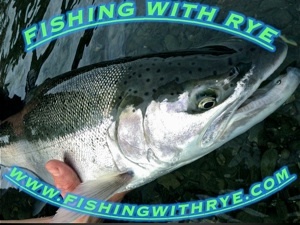 Captain Rye offers trips for trophy salmon and steelhead on the Chetco, Smith, Elk and Sixes rivers out of Brookings, Oregon. 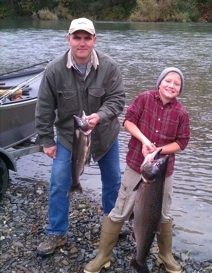 Salmon fishing on the Chetco and Smith rivers rivals that of Alaska famed Kenai river. 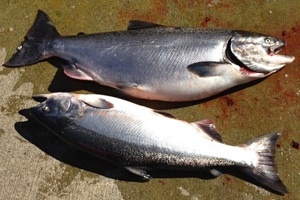 Each year several salmon topping 50lbs are caught on the Smith and Chetco. 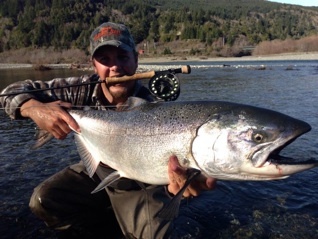 The Smith river record is an amazing 85lb king. 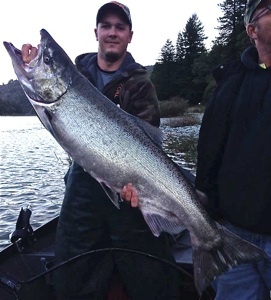 The Smith and Chetco also offer world class steelhead fishing, with big numbers of wild and hatchery steelhead. The Smith river is California’s longest undammed river and is home to the state record 27lb steelhead. 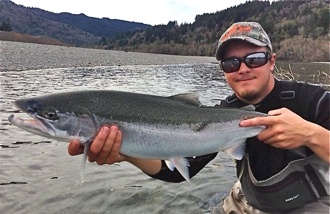 The Chetco river is Oregon’s best producer of wild and hatchery steelhead and has a river record 28lb steelhead. 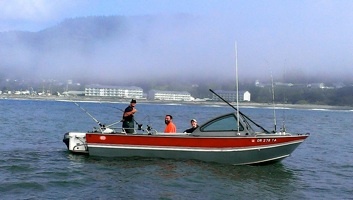 Rye offers a fishing experience that is embedded into the Pacific NorthWest history, as well as, incredible fishing out of a classic 17ft by 54inch drift boat. FWR offers full day and half day drifts ......wherever the fish are.